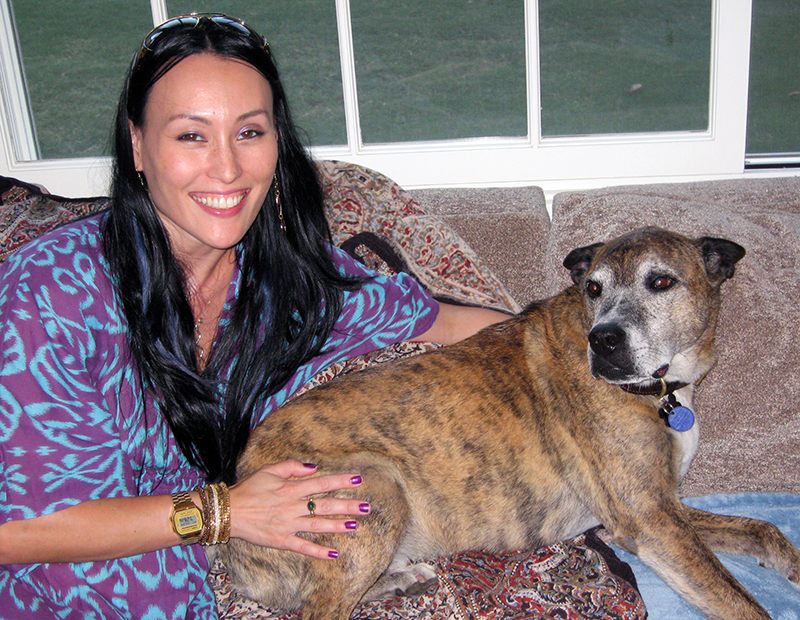 Download “Give” to help pets! 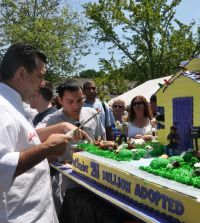 We’re sharing a glimpse behind the cake! 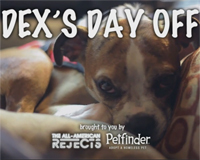 Dex’s day off from The All-American Rejects; Plus: Win a call from an AAR band member!